An interior tastefully refitted, an outside wrapped with elegance. She is stored in a dry storage every winter. Engines have been very well maintained and she is just ready to go. 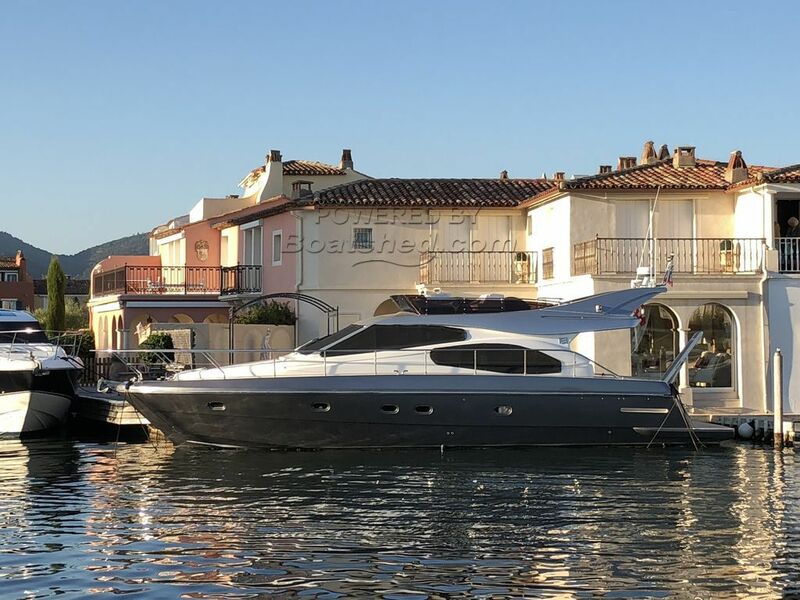 This Ferretti 480 has been personally photographed and viewed by Antoine Perrin Daragon of Boatshed Riviera. Click here for contact details.